Tipping your bag out at the checkout looking for your bank card or to see how much change you have in the bottom isn’t practical and it’s stressful too! These ideas are simple and easy to implement, but they take practice to keep on top of and not letting your purse or bag get into a mess again! The most important step is to empty out your bag, this is going to allow you to see what you actually have in your bag and what is staying! Getting into a habit of keeping your bag organized will save you having to do this task! Sort items into categories, this allows you to judge what you have and what needs a new home! Then it’s simply a case of finding ways to keep things together and organized! Once your bag is empty the best thing to do next is to clean out your bag inside and out, doing this first helps to air out the purse before you need to put things back inside. Always follow the manufacturer’s guidelines when it comes to cleaning your bag, you don’t want to damage it! I wipe over the outside of my bags with a damp cloth and then dry it, I have been trying out Zaflora recently and loving it! I have a mixture made up constantly and I just use this sprayed onto the cloth to ensure that germs on the surface of the bag are killed! By having all your items together, you can see what items you have that are the same and what you don’t need! You don’t need 6 packs of tissues in your bag in one go, so, buy grouping into categories you can work out where you need to pare down. It’s easy to not realize what you have until you pull it out all in one space! 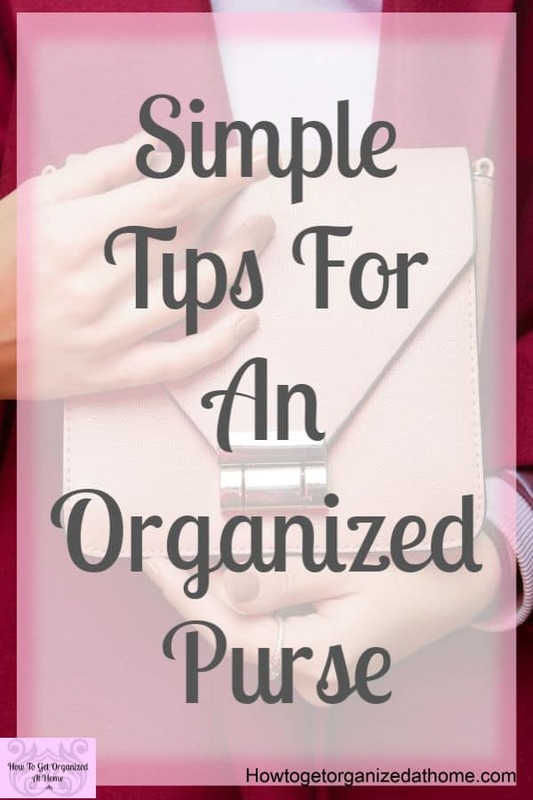 When it comes to organization you need to think about what will hold the items in your purse! If you have a large bag and just dump everything straight into the bag you are quickly going to find that your bag is still a mess! The trick is partly finding ways to hold items as well as returning them to the correct spot after use! The idea of simple is important, it might just mean having a card wallet or a coin purse, this way it corals the items together making it easier to find! What you don’t need is a lot of clutter in your purse making it difficult to find anything that you want! 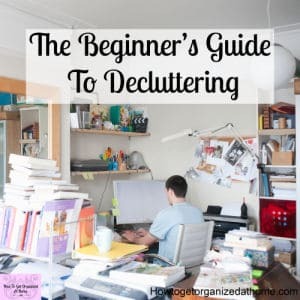 The best idea is to follow declutter tips for your home and apply it to your purse or handbag! Once you’ve pared-down all the items in your purse you can start to think about how you are going to arrange them! If you have a smartphone, then you might try an app that lets you hold all the store cards information. This is a great way to reduce the number of cards you need to carry, and you can leave the cards at home in a secure place! You need to consider bags to hold the smaller items together, I have a bag that fits inside my bag and this is a simple way to keep everything organized! 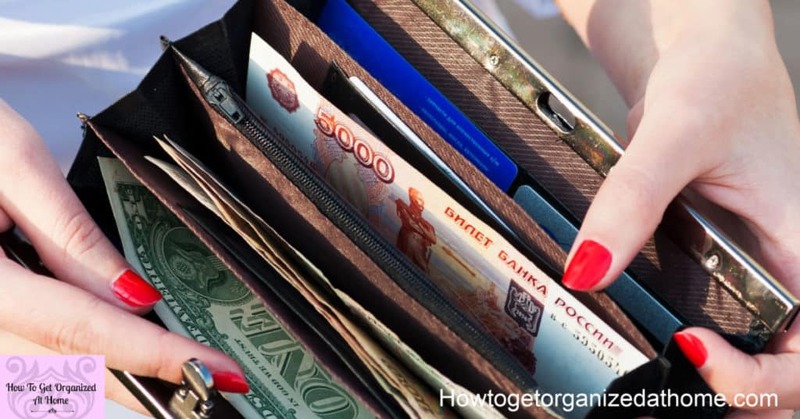 You can use makeup bags, to hold small items that you don’t want to lose, or you can use things like coin purses or cardholders and these make keeping the financial side of your bag or purse easy to control! 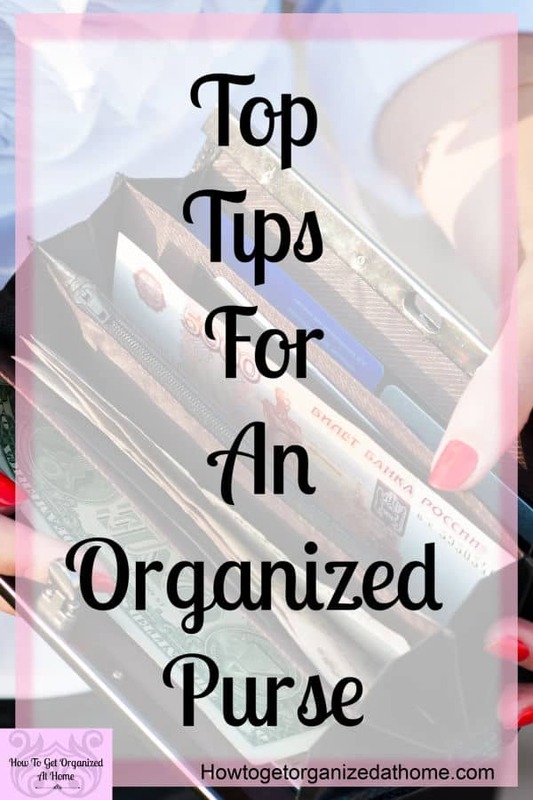 When it comes to organizing it’s about finding the right items for you! The first step is finding the right bag for you! I’m seriously looking at stylish diaper bags at the moment, they don’t have to be for babies, but they are large with plenty of space and as I work from home, sometimes I have to take items with me when I go out and having space is key! My favorite ones are Grand Central diaper bag from Baby Earth and Vegan Leather Forever Backpack again by Baby Earth! Next, comes the coin and card purses and wallets, you need something that is cute but functioning! I always check that the purse is big enough to hold notes after I purchased one a few years ago that couldn’t hold a note flat and it drove me crazy! Bag inserts (don’t go for the cheap options, they aren’t great quality! I know from experience! ) are great when it comes to a large bag, they are simple to move from bag to bag if you like to change things up a lot. They aren’t so great for small purse organization though, in this situation you really need to pare down the items you carry and only carry the essentials! What I won’t tell you is to use a system that doesn’t fit with your needs, this is just silly! But the system that you do choose is going to need you to work at it every single day! An organizing system doesn’t do the work, you have to do the work to maintain the system, it’s just a way to keep your things organized! The main thing to think about when looking for a system is looking for something that’s easy to maintain! The more complicated something is the higher the risk of forgetting to maintain it! If you are still wondering why you should clean and maintain your purse lets recap. When it comes to organizing your bag it’s the simple things that make the most difference, like these bag inserts they take the stress out of storing things in your bag! Coin purses are great for holding onto your change! I love these simple and cute coin purses! If you are looking for a wallet for your cards these card holders are really simple and effective at their job! A make-up bag is great for storing little items in your bag or purse! If you are looking for a great stylish bag that is awesome then you must check out these bags from Baby Earth! They are so cute and practical too! 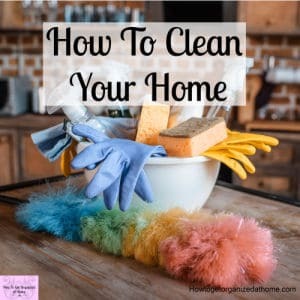 If you are wondering why you need to clean and organize your bag, it’s simple, keeping it clean is essential as it’s taken to a lot of places and organized because you need to find things it holds! You need to clean your bag regularly on the inside and out as it’s subjected to daily germs and grime! If you want to get organized start with emptying your bag out completely! 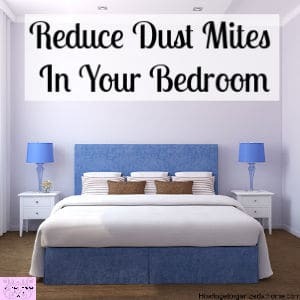 This is the ideal time to give it a clean, inside and out! Sort items in to like items, this way you can see what you have, now you need to pare down the items to the essentials only! Storage is a must, you have to have a way to hold items in place! The final part is maintenance, an organizing system is only good if it’s continually maintained!